Whichever hydraulic jack you need, you will be able to find it here at SGS Engineering Solutions. 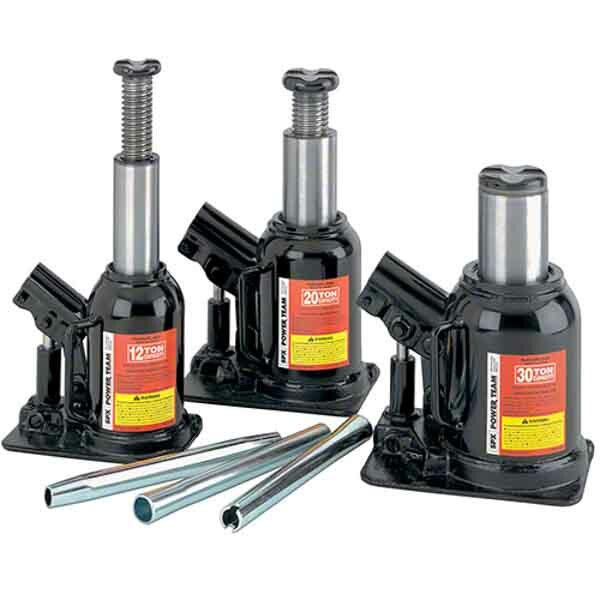 Our hydraulic jack range includes devices that are suitable for a variety of purposes, so browse those available. 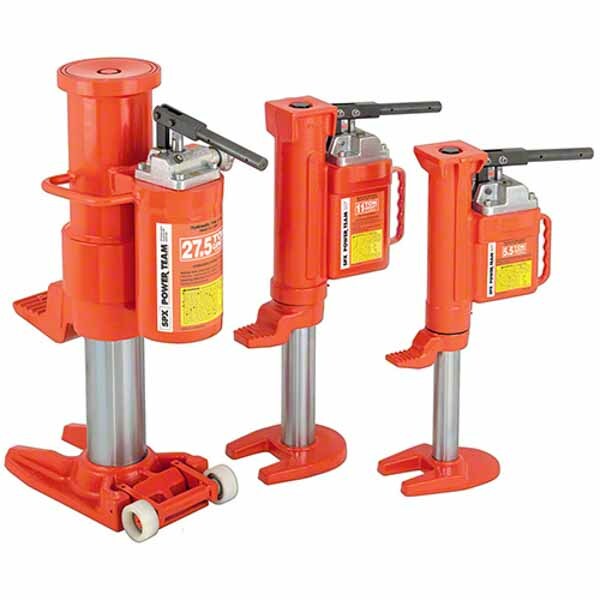 Bottle Jacks – this particular hydraulic jack is available for general purpose and power team heavy use, and there are low profile, mini and telescoping bottle jacks on offer. Trolley Jacks – there are various uses for trolley jacks and they are used widely by mechanics and automotive professionals. Aluminium and low profile models are available at SGS. Toe Jacks – toe jacks are perfect if you need to lift and position machinery. 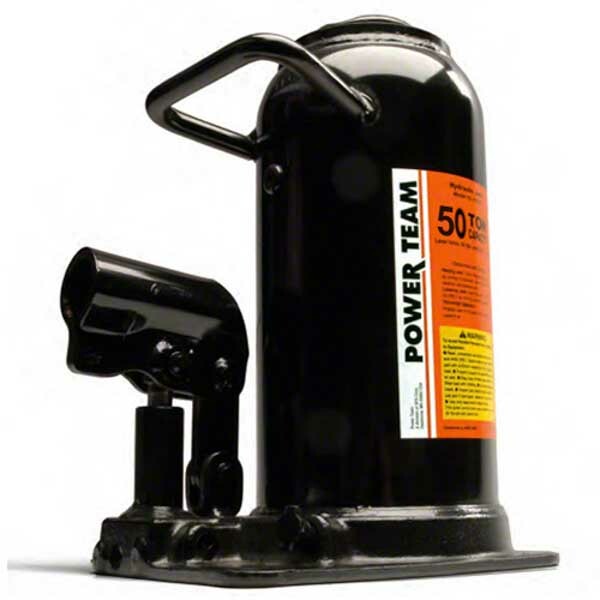 Ratchet/Farm Jacks – this type of hydraulic jack is ideal for lifting everything from tractors to caravans and can act as an all purpose hoist. 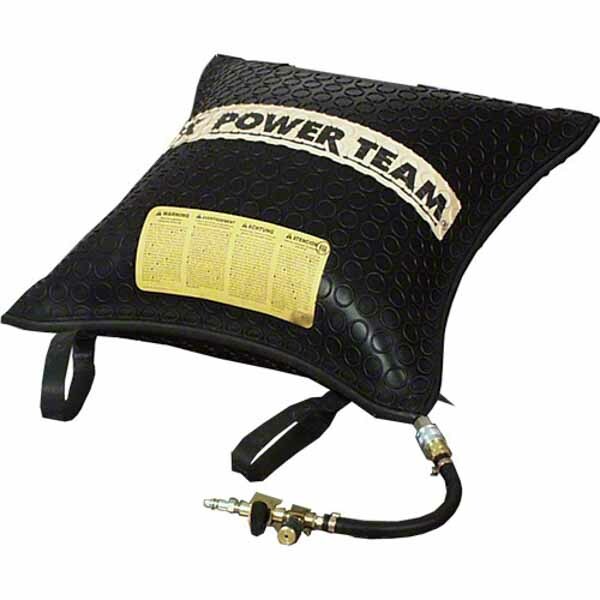 Inflatable Jacks – difficult lifting tasks are made simple and fast thanks to inflatable jacks. Axle Stands – axle stands support a raised load and are essential for your safety when working below a car or raised machine. 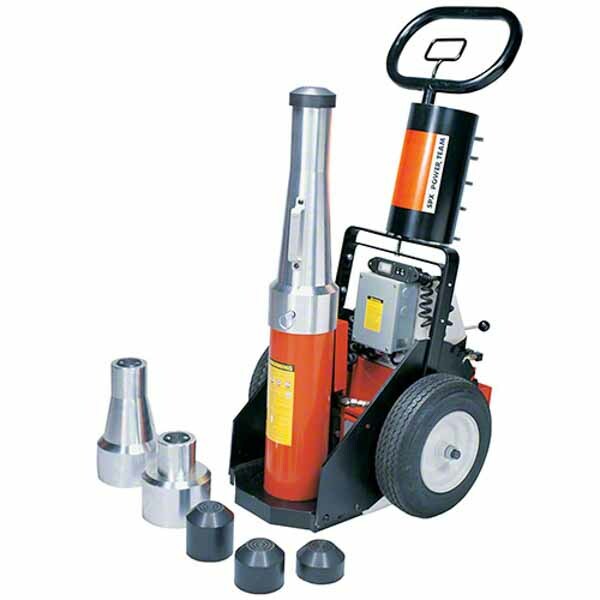 At SGS you can find the perfect hydraulic jack to cater for your needs and you will also find very competitive prices. Order your chosen hydraulic jack online today and with our next day delivery service you could receive it tomorrow. Whatever type of hydraulic jack you’re looking for we’re sure to have it at SGS. Our extensive range of hydraulic jacks includes jacks suitable for everyone from the home mechanic to those working on an industrial scale. At SGS we’ve got toe jacks, bottle jacks, trolley jacks, inflatable jacks and axel stands. If you work on the railways we have specialist high tonnage jacks perfect for lifting railway cars and heavy machinery. We also have simple and easy to use inflatable hydraulic jacks for sale which are especially useful when space is tight or hard to reach. If you’re looking for a new jack for the workshop or car garage one of our multipurpose trolley jacks should do the job as they are perfect for mechanics and automotive professionals. At SGS we understand how important it is for you to make sure you’ve got the right tools for the job. 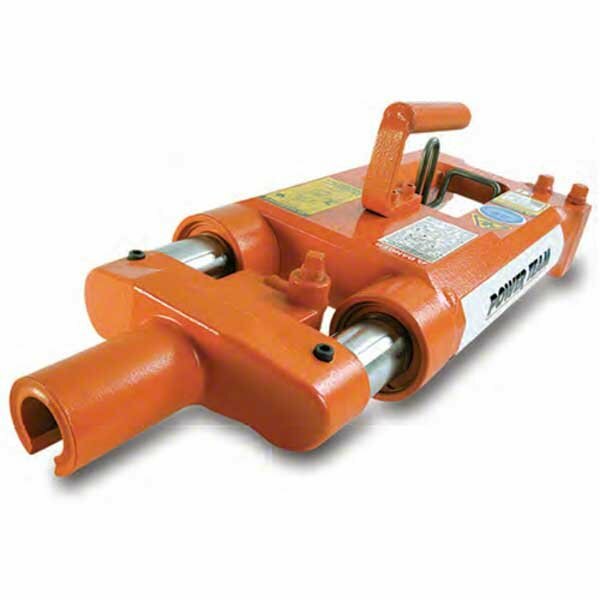 Our extensive range of hydraulic jacks means you’ll never be without the perfect jack. All our hydraulic jacks are EU safety certified and made from top quality materials so you’ll have the best tools in the business. Shop our complete range of SGS hydraulic jacks now.